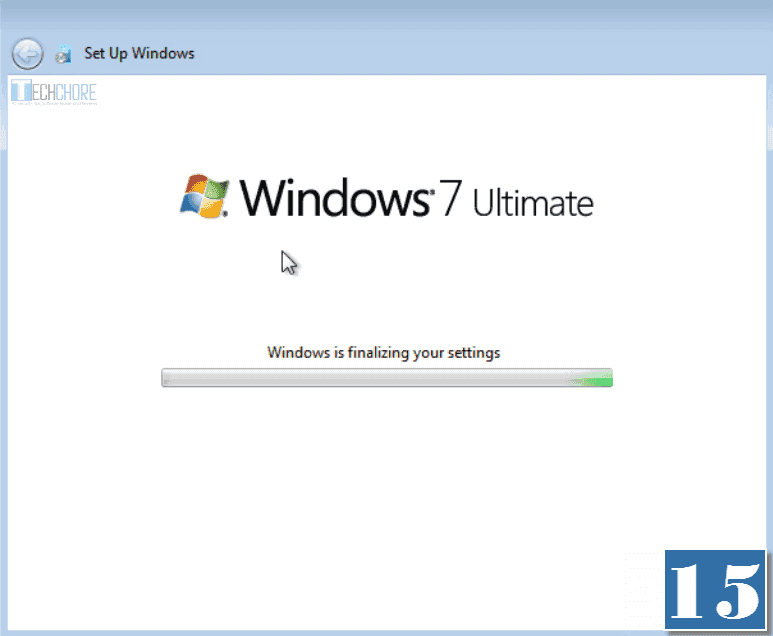 How to install Windows 7 in PC? Technically, there are number of ways on how to install Windows 7. 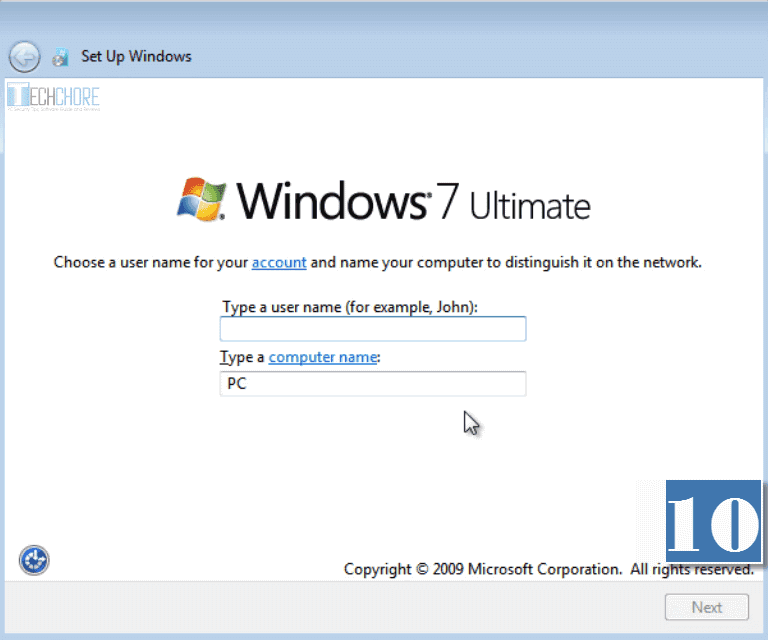 You can do an upgrade using your Genuine Windows 7 DVD, or by mounting Windows 7 ISO or using a USB Windows 7 installer. How about fresh or clean install? Yes, you can do so by booting your computer using Windows 7 installation disc or USB Flash Drive. How? Just follow the simple step by step guide below. Genuine Microsoft Windows 7 installation disc CD/DVD. If you don’t have installation disc buy Windows 7 ISO. Windows 7 bootable USB Flash drive installer. Already have an installation disc? Proceed to How to install Windows 7 Beginner’s Guide. For the benefit of those who don’t have a Windows 7 installer yet. 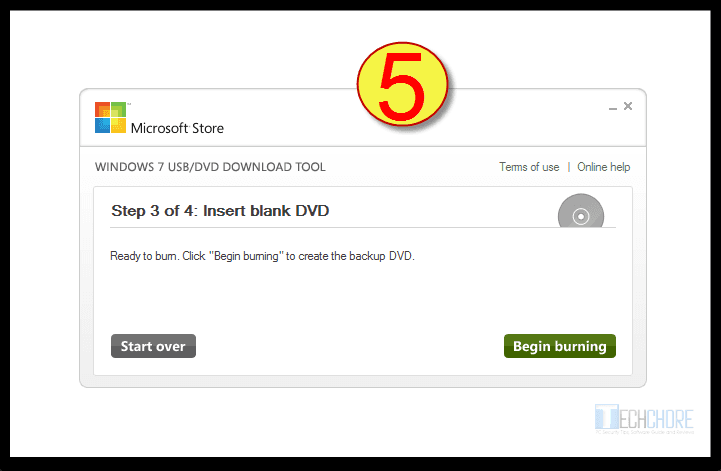 I will be guiding you on how to create installation disc on DVD. 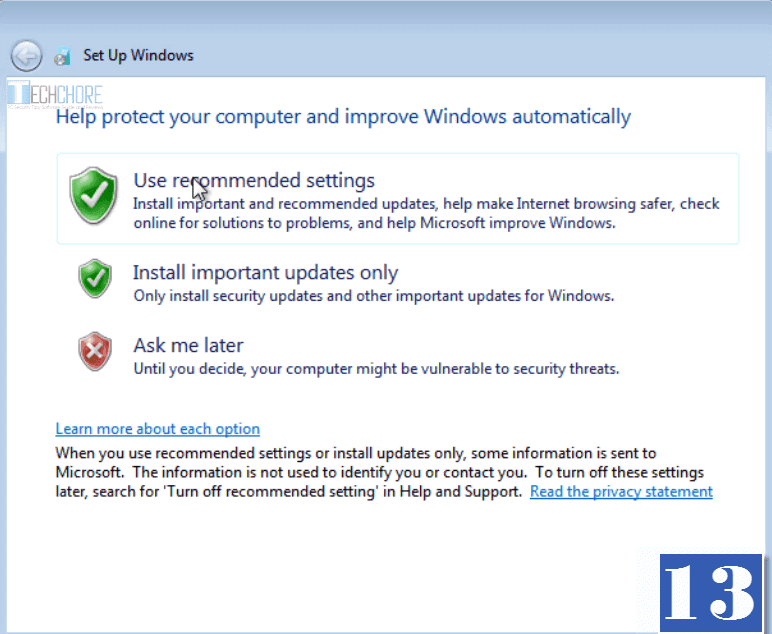 First, you need to download clean, untouched, legal and virus-free Windows 7 ISO. 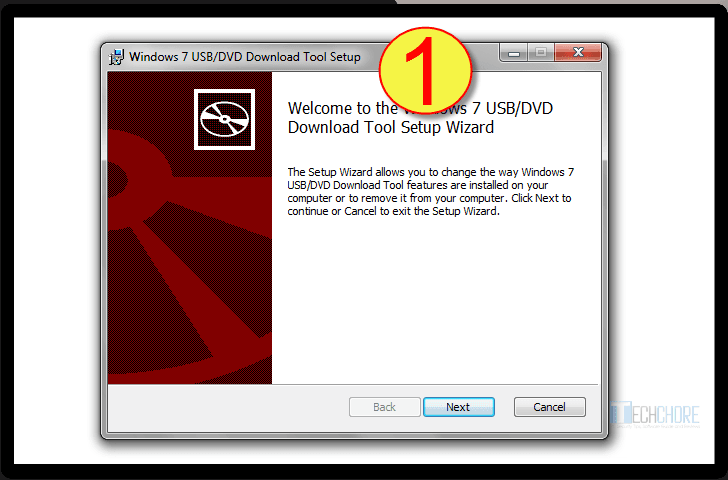 Then the Windows7-USB-DVD-tool (please see the download link above). Just a reminder, prepare your product key, we will be using it afterwards in activating Windows 7. 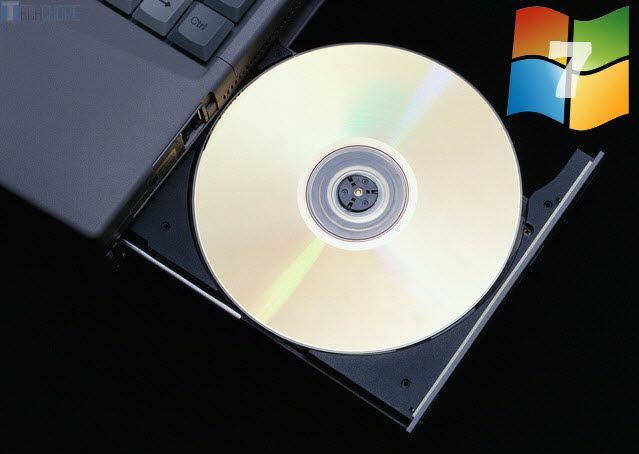 How to create Windows 7 installation CD/DVD disc? 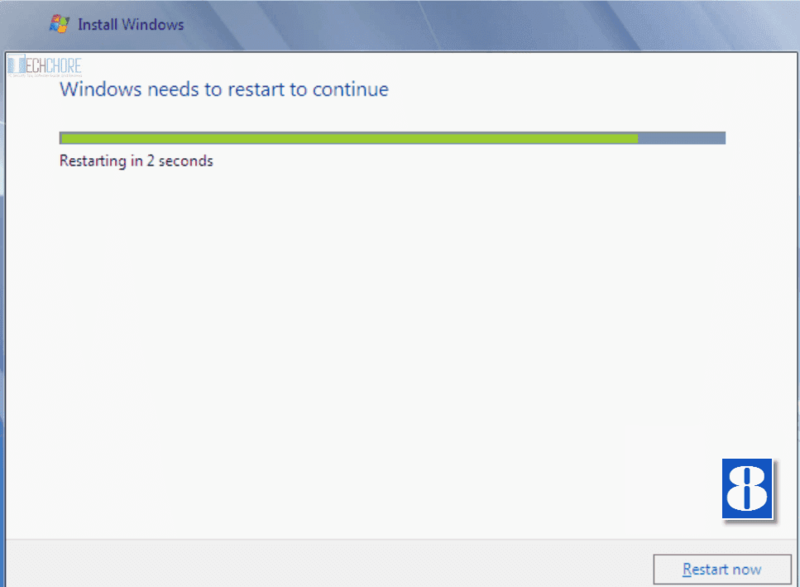 Run Windows7-USB-DVD-tool (if prompted by UAC, just click “Yes”). 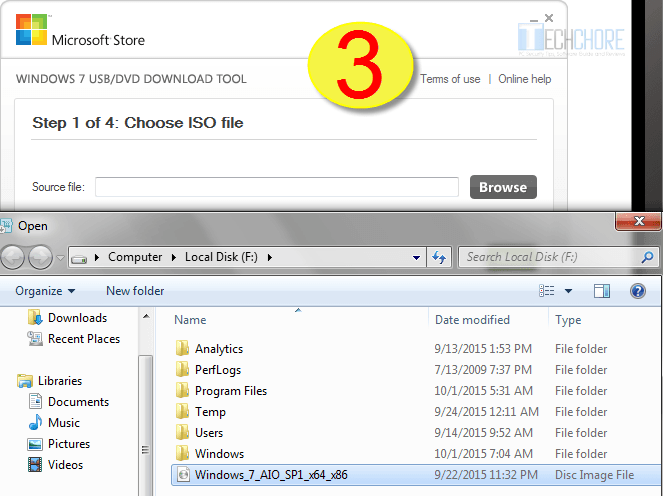 Browse your Windows 7 ISO file. Click “Open” and “Next” (Make sure that you inserted a blank DVD or else you will receive an error). 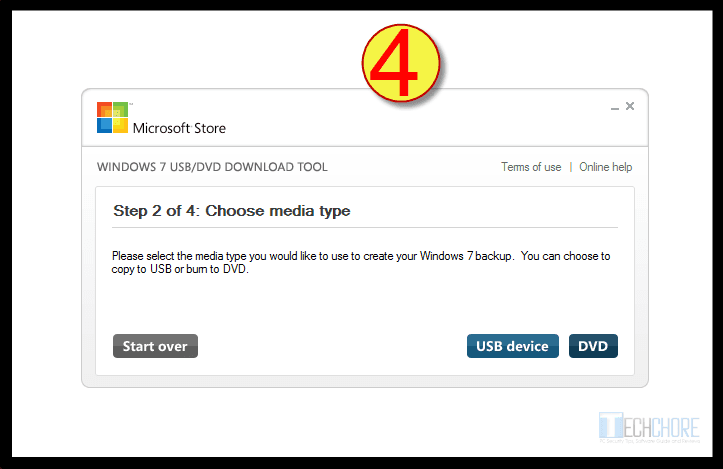 Choose Media type, for this tutorial select DVD. Then click “Begin burning” to start the DVD burning process. Wait until your DVD is automatically ejected which means you successfully burn your Windows 7. 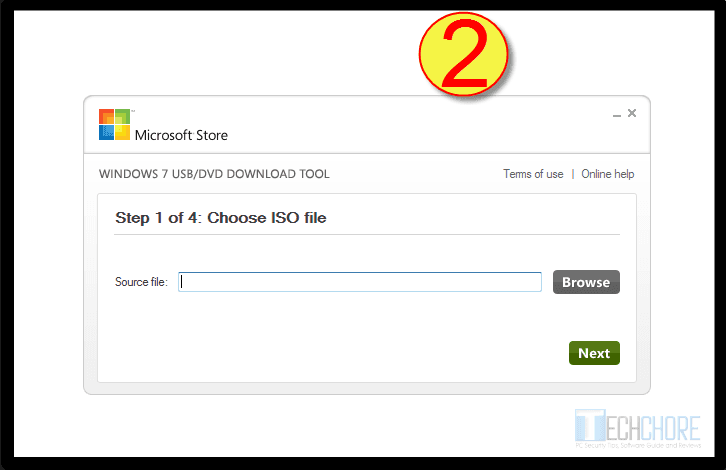 How to install Windows 7 using DVD installation disc? Insert Windows 7 DVD installer into your DVD Writer and restart your computer. While your PC is about to start press “DEL” or “F1” to enter BIOS (please read your PC manual for the exact key). When your in the BIOS set-up, navigate to “Advance BIOS feature or Boot tab” (see your motherboard manual). Click the “First boot device or Boot priority” (see your motherboard manual) and select CD ROM or USB-CDROM whichever is appropriate. Then press “F10” to exit BIOS and save all your new settings. Your computer will now reboot. If you are prompted, “press any key to boot DVD“, just press any key to start Windows installation. When Windows installation window appears, click the NEXT and INSTALL NOW button. Select the operating system that you want to install (Windows 7 starter, home basic, premium, professional or ultimate [32 or 64 bit] ) and click NEXT. Check accept the license terms and press NEXT. You will see a “Which type of installation do you want?“, which gives you two options the “Upgrade” and “Custom“. Note: Upgrade type of installation is applicable only if you already have an old version of Windows and want to upgrade it to Windows 7. You will not loss anything including your system settings and programs. On the other hand Custom install does a very good job on handling three (3) different situations on how to install Windows 7. First (1): This is what I am using in this “how to install Windows 7 tutorial”. A new hard drive with no Operating System. 2. Click Drive Options (advance). 3. Click the Disk O Unallocated Space. 4. Click “OK“, when window box appear that says “To ensure Windows feature work correctly, Windows might create additional partition files”. 5. Format the hard drive at the same time you can create another partition if you want, just don’t forget to format that new partition also. 6. 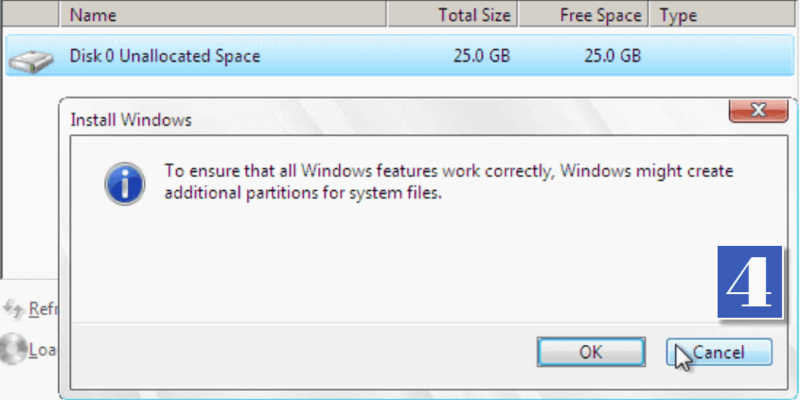 A confirmation box appears, click “OK” to install Windows 7 in your hard drive partition. 7. Now the installation process starts. 8. Computer restarts and as it finishes the installation process. 9. After the second restart, setup now prepares your computer for first use. 10. Set Up Windows dialog box prompts you to input your desired “Username” and “Computer name“. 11. 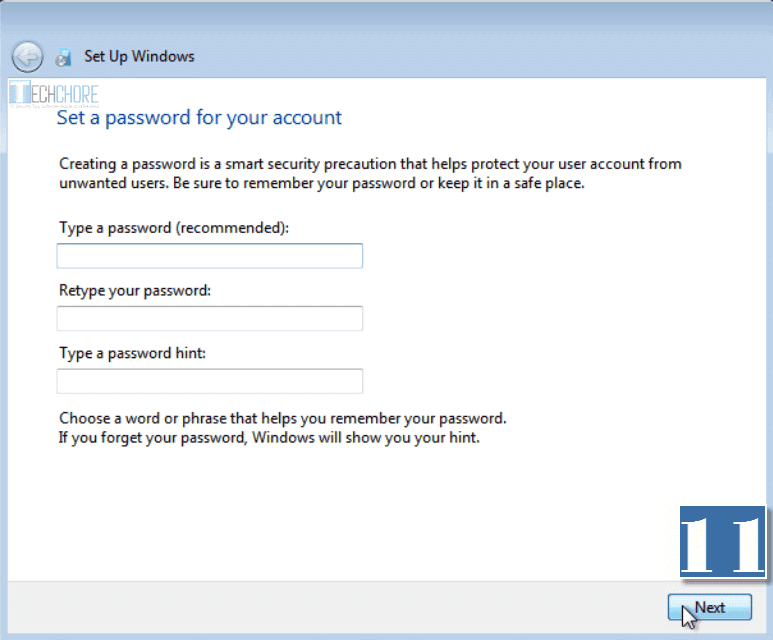 Afterwards, you will be be given an option to password protect your Windows 7 account or leave it unprotected. 12. 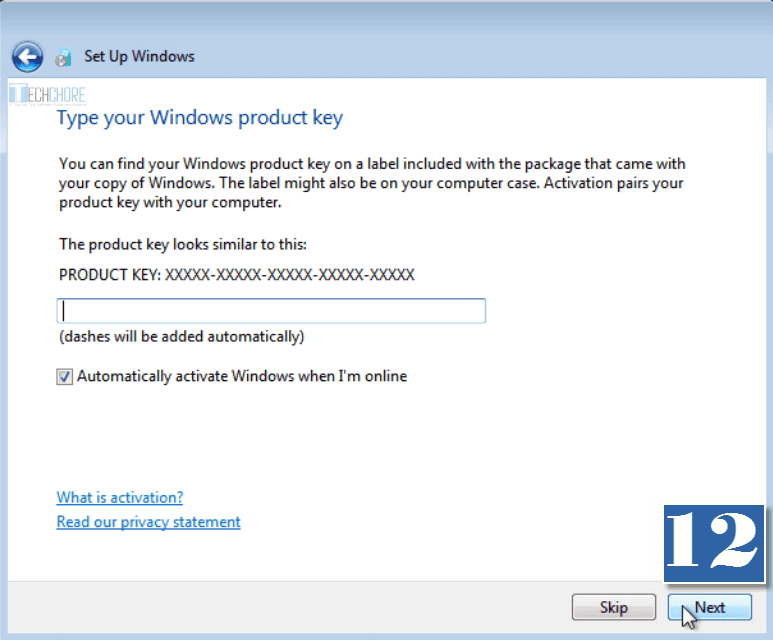 In “Type your Windows product key” dialog box, input your product key click “NEXT” to automatically activate your Windows 7. However, if you forgot your product key and cannot find it at the moment simply skip this step. But please be reminded you need to activate within 30 days after the installation. 15.Windows 7 now finalizing your computer settings. In just a matter of seconds your installation will be complete. 16. Congratulations! You just made it. Windows 7 is now finally installed in your computer. 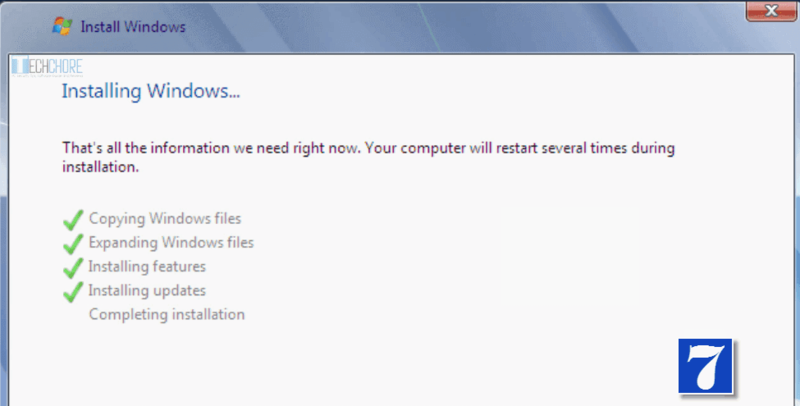 Second (2): How to re-install Windows 7? This is for those computer that suffered virus-attack, Operating System got corrupted and etc. Usually, the hard drive in this computer is already partitioned or ready for OS installation. 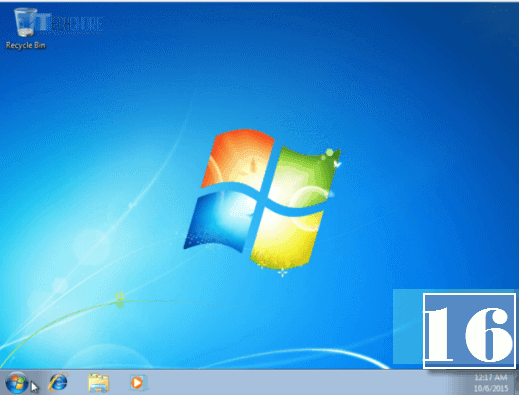 Follow the step 1 of How to install Windows 7 Beginner’s guide skip step 2, 3 and 4. Then to complete the installation simply go through step 6 to 16. Please keep in mind that after the installation the only files in your selected hard drive are Windows 7 Operating System files, no more, no less. You need to install all your drivers, software, games and etc. Third (3): How to re-install Windows 7 without formatting or reformatting your hard drive? 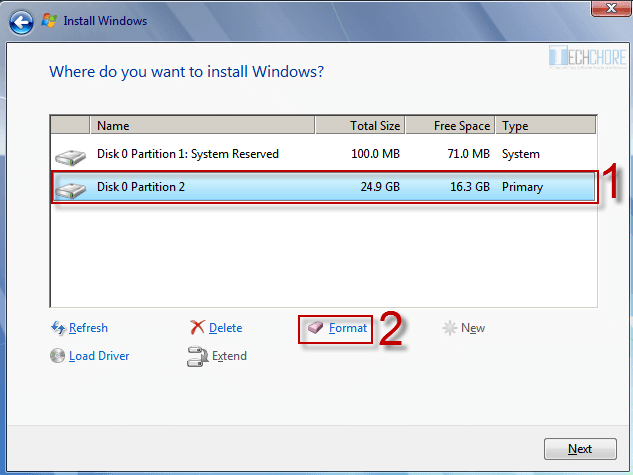 In Custom install, simply choose the drive partition where you want your Windows 7 OS be installed. Then follow the How to install Windows 7 Beginner’s guide from step 6 to 16. That’s it you now successfully installed/re-installed Windows 7 without formatting your hard drive. Just a reminder, after the installation your old Windows OS will be marked as Windows.old. 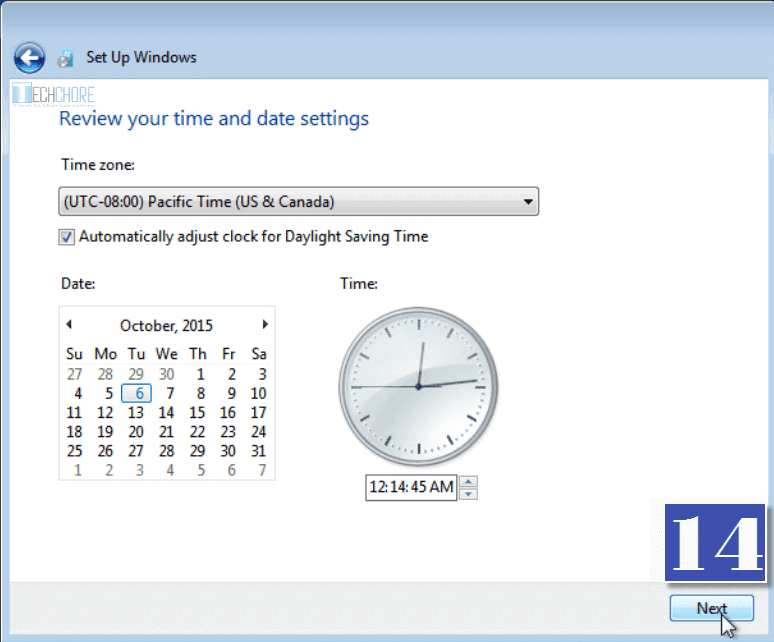 Which means a drivers and programs re-installation is still required in this type of installation. You can still browse all your files, manually transfer it to your desired location or even use Windows easy transfer. But Windows easy transfer only works on same binary digit (bit) 32 bit to 32 bit and 64 bit to 64 bit. To save hard drive space, you are advised to delete your Windows.old folder after you copied all your data. 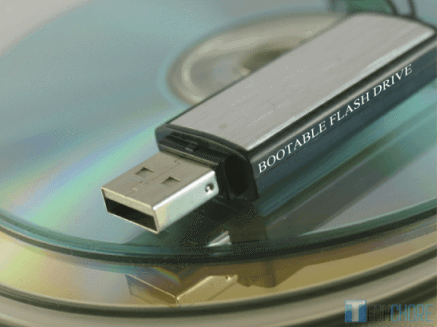 How to install Windows 7 using Windows 7 bootable USB Flash drive installer? Insert your Windows 7 USB installer in the USB port of your computer. When your computer is about to start, press “DELETE” or “F1” to enter BIOS set-up (check your mother board’s manual for the exact key). In “Advance BIOS feature or Boot tab“, select “First boot device or Boot priority” (check your mother board’s manual for the exact key). Then choose, “USB-HDD“, click “F10” to save and exit BIOS settings. Next just follow the “How to install Windows 7 Beginner’s Guide” from step one (1) to step 16. Do you have any idea on how to install Windows 7 easily? What do you think about this tutorials? Is it helpful?